i-Photography Course is the product of many years of work and experience, all condensed into one comprehensive training course and delivered in 18 easy-to-follow online training modules. Vitally, you’ll be tapping into the expertise of a world-class team of professional photographers. 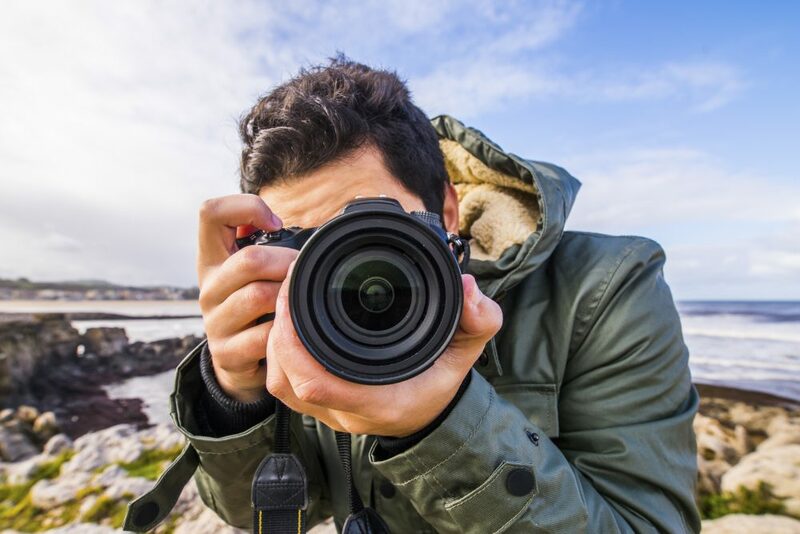 We think, live and breathe photography and we’re fanatical about what we do – which is to help make you a better photographer. Call us on 0845 643 8442 or visit our website by clicking the button below.